All the music you'll need for an entire quarter of KidsOwn Worship®, or for any time you'd like to add music to your ministry! 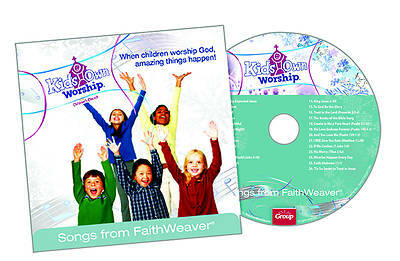 One CD is included in the KidsOwn Worship kit. Get extra CDs to send home with each family to let the praise and worship continue at home.